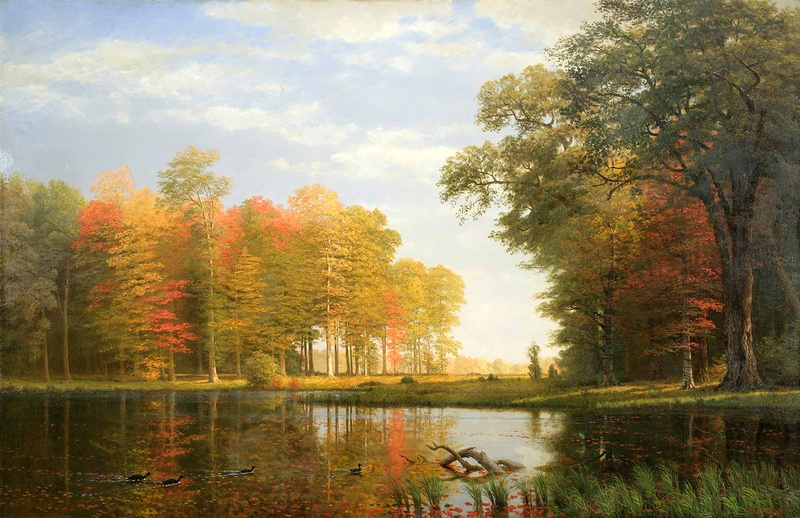 Frederic Edwin Church – New-York Historical Society S-91. 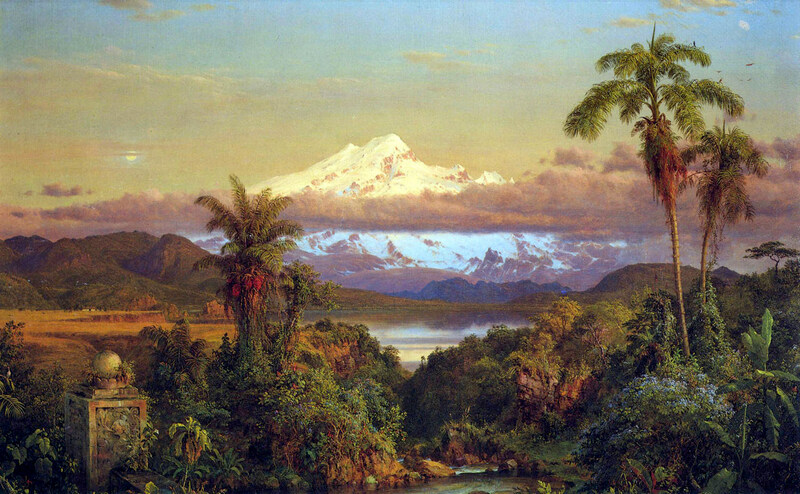 Title: Cayambe. Date: 1858. Materials: oil on canvas. 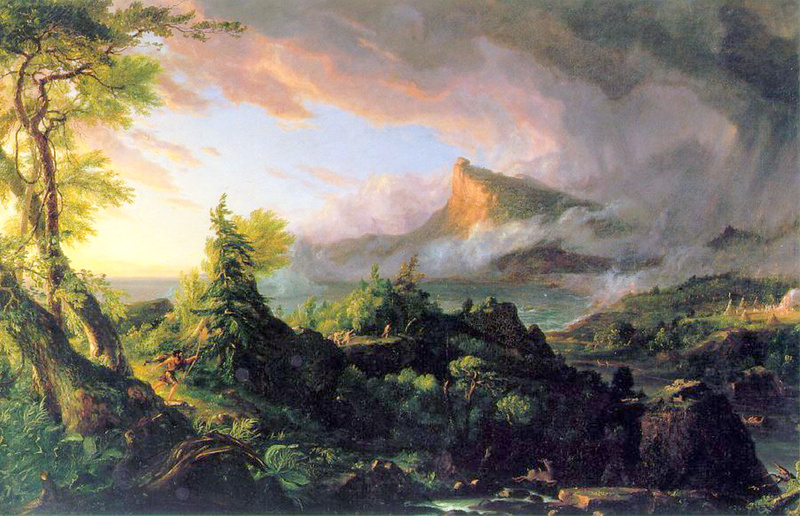 Dimensions: 76.2 x 122.2 cm. Inscriptions: FE.Church/1858. Nr. S-91. Source: http://2.bp.blogspot.com/-sjZwKWtx7Kk/UBwN1osvUoI/AAAAAAAAIx4/ym3tEGrHTd8/s1600/Frederic+Edwin+Church+-+Cayambe.jpg. I have changed the light of the original photo. 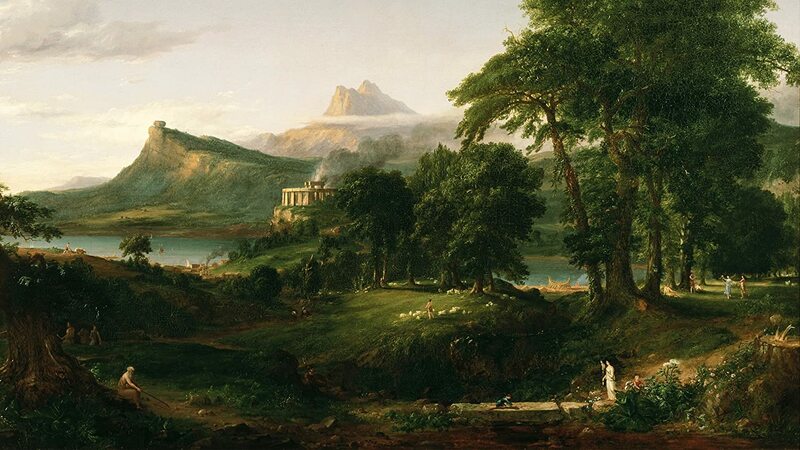 Thomas Cole – The New-York Historical Society 1858.4. 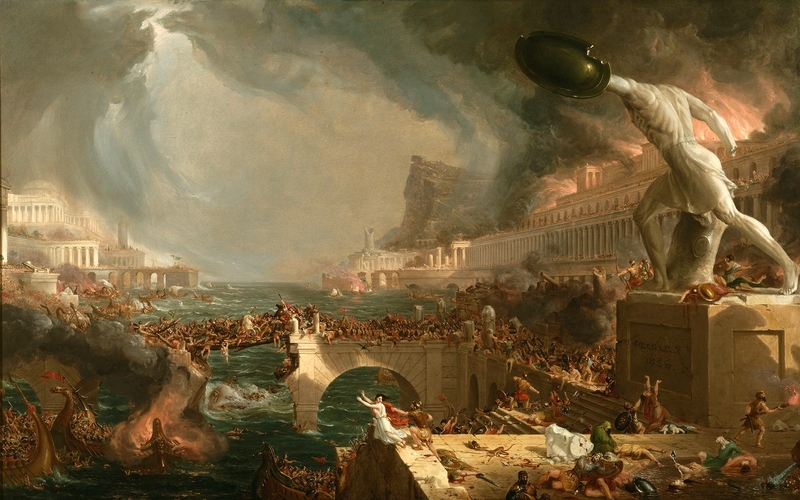 Title: The Course of Empire: Destruction. Date: 1833-1836. Materials: oil on canvas. Dimensions: 100 x 161 cm. Nr. : 1858.4. Source: http://sizzlingwallpapers.com/wp-content/uploads/2014/02/Amazing-Art82.jpg. I have changed the contrast of the original photo. Materials: oil on canvas. Dimensions: 100.3 x 161.3 cm. Nr. 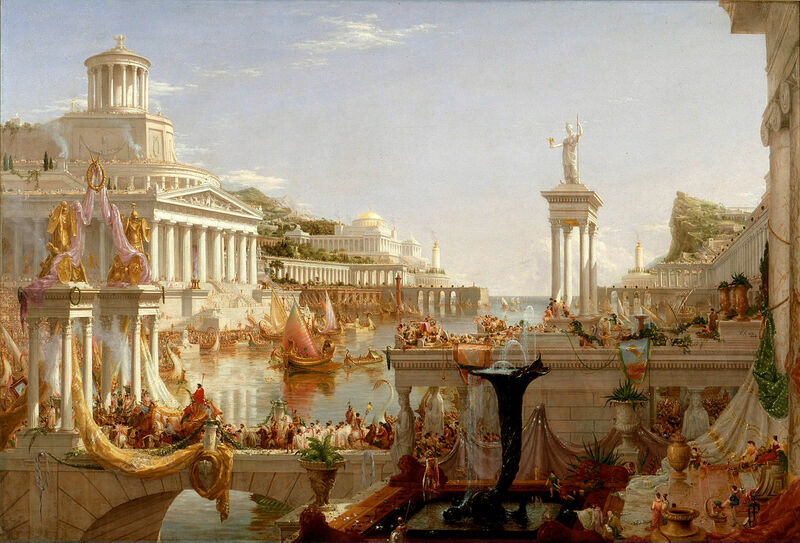 : 1858.2. http://ecx.images-amazon.com/images/I/81SLajiCGZL._SL1500_.jpg.